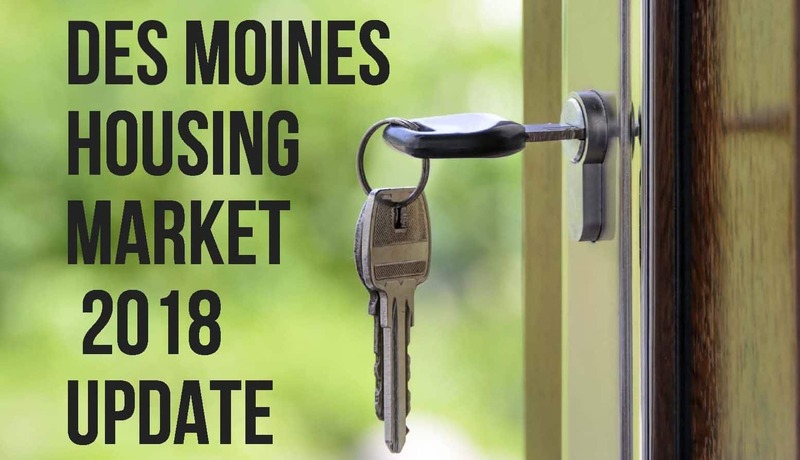 How did Des Moines Housing Market do in 2018? Do you remember the analysis I put together in July 2018, looking at the first half of 2018? Now that we’ve finished off the year, it’s time to see how the housing market did. 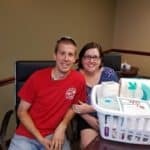 As in the past few years, you may have heard that “it’s a great time to sell!”, which means that we have less than 3 months of inventory available to buy (i.e., we have less houses for sale than would normally sell in 3 months). Also, as in the past few years, this is still true, but only for some segments. Depending on the price range, we could be in a seller’s market (marked in red), a balanced market (marked in purple), or a buyer’s market (marked in black). Take a peek at the numbers below. The average price has continued to rise, but the rate of appreciation has slowed from 5% between 2016 and 2017 to 3.7% between 2017 and 2018. 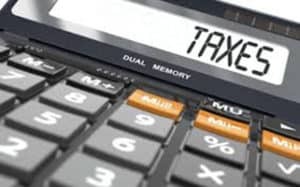 As the interest rates continue to rise throughout 2019 and 2020, I would expect annual appreciation to stay below 5%. 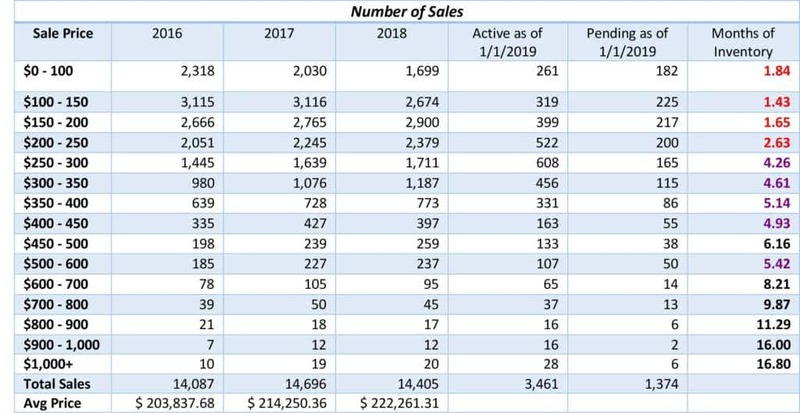 The number of homes sold was slightly higher in 2017 vs. 2018. The home sales in 2018 were even in a slightly higher price range than in 2017. For homes priced between $150,000 and $400,000, more homes were sold in 2018 than in 2017 and 2016. But, the rise in number of home sales are not significant. New construction is typically not available for the lower price ranges, which limits inventory. There are fewer people who are purchasing in higher price points, which limits the number of houses sold at those price points each year. Mortgage interest rates are expected to continue to inch up this year, but they will remain historically low. We should still see a seller’s market for the lower priced homes, but even homes priced between $225,000 and $250,000 may start to sit longer on the market. Rents are continuing to rise, as well, which may push more first-time homebuyers into the market, and keep us at a seller’s market at $250,000 or below. Builders have begun building homes priced in the $200,000s all over the metro (Grimes, Urbandale, Bondurant, etc. ), and this will help ease the lack of inventory in these price ranges as well. Lenders have now started to introduce programs requiring lower down payments (as low as 0%), to help first-time homebuyers purchase if needed. That being said, the less that you put down on a mortgage, the longer you will need to stay in order to build up equity in your home and not end up underwater. First, keep in mind that real estate markets are highly segmented. The state of your specific market depends heavily on your neighborhood (not even your town), the size of your house and the houses around you, and the condition of your home. The numbers above summarize Des Moines and surrounding areas overall but may not apply to you directly. If you’re thinking about selling in 2019 or 2020, experts agree that you’ll want to sell in 2019 (see this article: https://realestate.usnews.com/real-estate/articles/why-you-should-sell-your-home) vs. waiting till 2020. 2020 promises to be a bumpy year for real estate. If you’re thinking about buying a home in 2019 or 2020, you’ll still probably want to buy in 2019. Interest rates are still historically low, and they will only rise for the next few years. If you’re not ready to make a move at all, then these ebbs and flows of the market do not affect you. Keep up with your home maintenance, or working on your credit, or all of the above, if you’re looking to make a move in the future. While the numbers above may give you an idea of what to expect, if you are thinking about making a move, contact us, and we can discuss your situation in more detail, so you can either get the most money for selling your house or buy a new house for the right price (or both)! * Sales prices in thousands. This data includes all residential properties in the Multiple Listing Service (MLS) for the Des Moines Area Association of Realtors (DMAAR). For Sale By Owner homes may not be included. ** Seller’s markets are those with 0-3 months of inventory. Balanced markets are those with 3-6 months of inventory. Buyer’s markets are those with 6+ months of inventory.